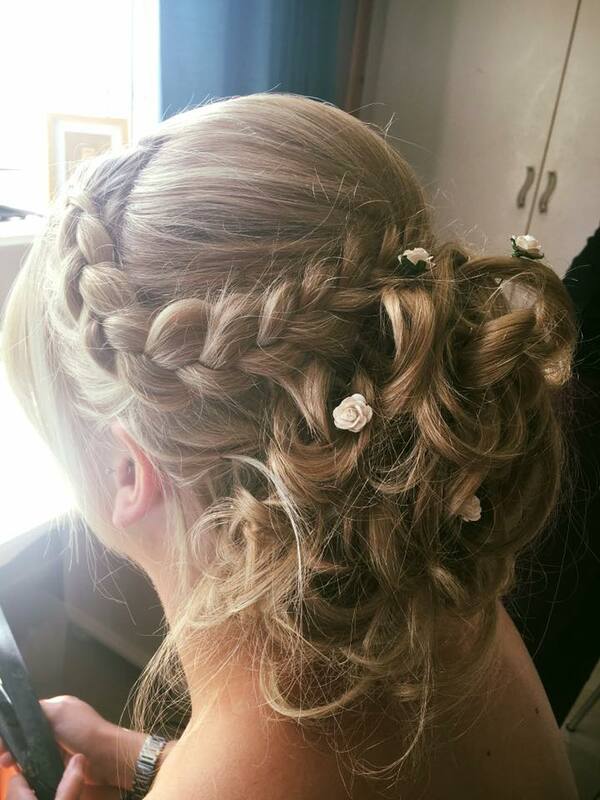 Even though i mainly do hairdressing i have a real passion for hair ups,especially when it comes to weddings. I have now done a variety of hair ups which show my skills and techniques. I appreciate how stressful the day can be so i am here to make your morning or afternoon feel relaxed and enjoyable. I can accommodate for a number of people and can do the hair either at my salon or your at chosen venue.